I see a lot of HDMI cables that are failing to work properly with UHD even though they are labeled to be rated for this use. This includes some offerings that are very expensive. It seems that price and quality are not necessary coupled when it comes to these high speed video data cables. Achieving 18 Gbps speed is not easy and the number of problems dramatically increase with length. Don’t be seduced by the thin cables offered for UHD. These cables have intelligence built into them that can cause compatibility problems and increase the time it takes to synchronize the signal between devices up to 2 minutes. Cables that are composed of only wire that meet the bandwidth required for UHD are always less of a problem than cables with circuitry built into them. It is also never a good idea to use a pigtail (small extension) HDMI connection in an UHD service. These small connectors lose a lot of signal and rarely work properly without adding a device to boost the signal to over come the signal loss. 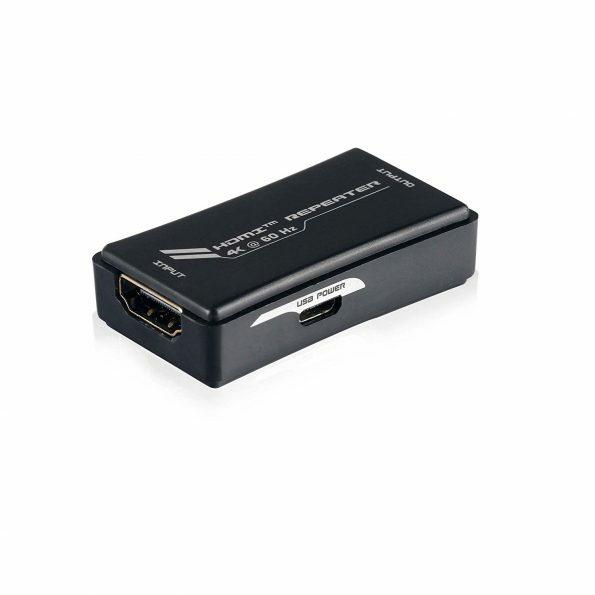 If you must use a pigtail because your cable was just too short or the bend radius of your long HDMI cable is too big I would add this USB powered HDMI repeater between the two cables at the display to ensure you can achieve 4K image quality. 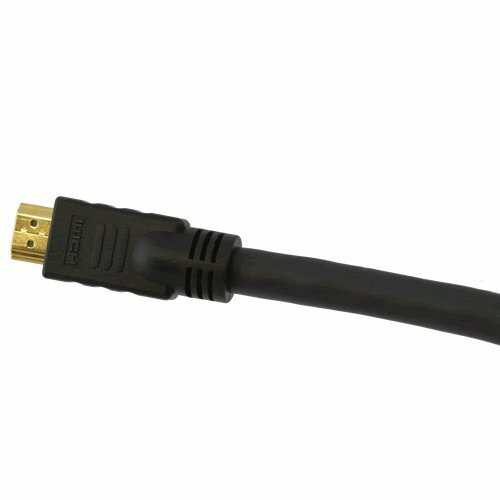 If you have an existing HDMI cable that is heavy gauge and difficult to replace with one of the cables recommended below I have found the HDM-GA1 product from Metra to boost the signal enough to enable many existing cables to pass 4K properly. 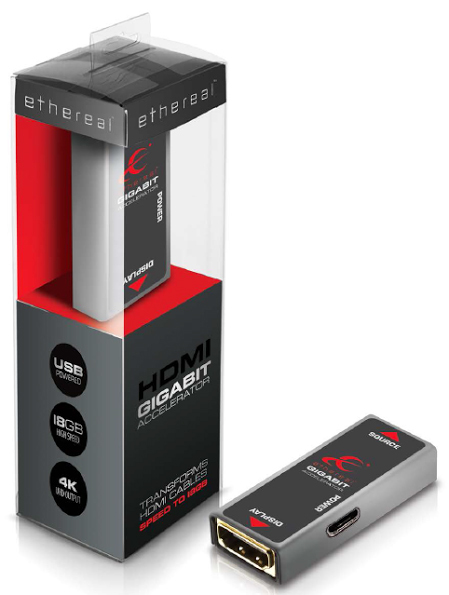 I have found the following HDMI cables to be reasonably priced at their lengths and offer consistent levels of quality such that I recommend these to all of my clients. 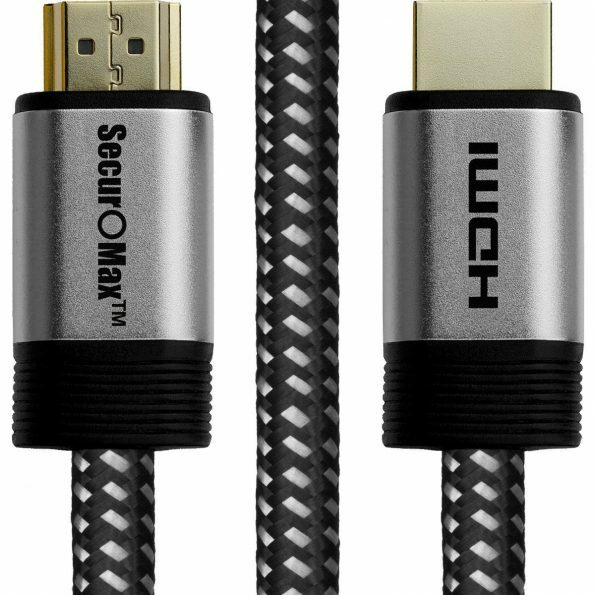 At 10 ft and less I like SecurOMax Braided Cord Ultra High Speed HDMI cables with gold plated connectors that can be found at Amazon. 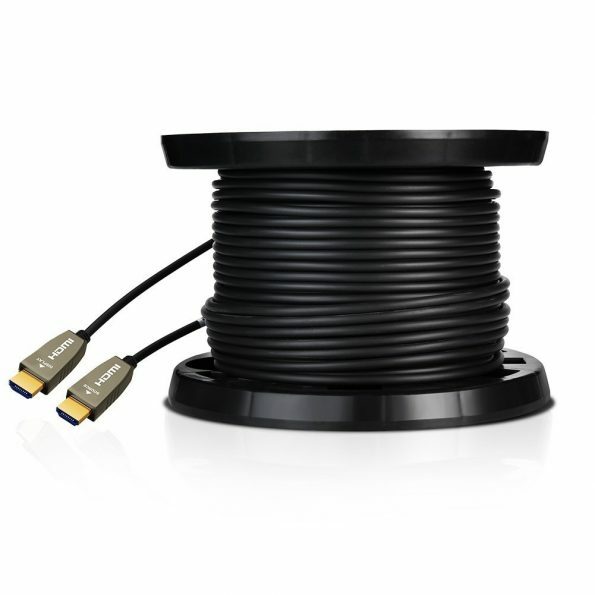 These cables offer reasonable flexibility and consistently deliver 18 Gbps of speed for the highest quality 4K images. Over 10 ft and up to 25 ft I like Blue Jeans BJC Series-1 Category 2 HDMI cables that can be found at Amazon or from Blue Jeans website. These cables are very stiff and should only be used when needed because of the difficulty in terminating them. Over 25 ft optical HDMI cables are the best option or for long runs where it is difficult to terminate a Blue Jeans cable without a pigtail. However, it is best to avoid these cables and their slower video handshakes, but if you must go over 25 ft the best option I have found are the RuiPro fiber cables that can go up to 50 meters. These cables are also useful if you have a ground loop problem between the display and the rest of your equipment which is more common in long cable runs.